Insufficient KYC compliance while protecting consumer data privacy. 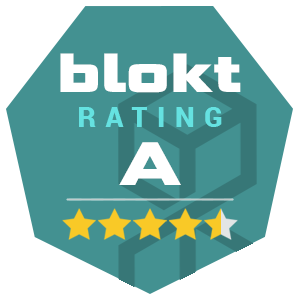 To achieve these goals, Fluzcoin has developed a new system of AI-powered coin governance, which controls volatility and offers an appreciation path for coin holders. At the same time, last generation blockchain technology enables Fluzcoin to provide high-speed transactions and a cost-free environment for the retailer. 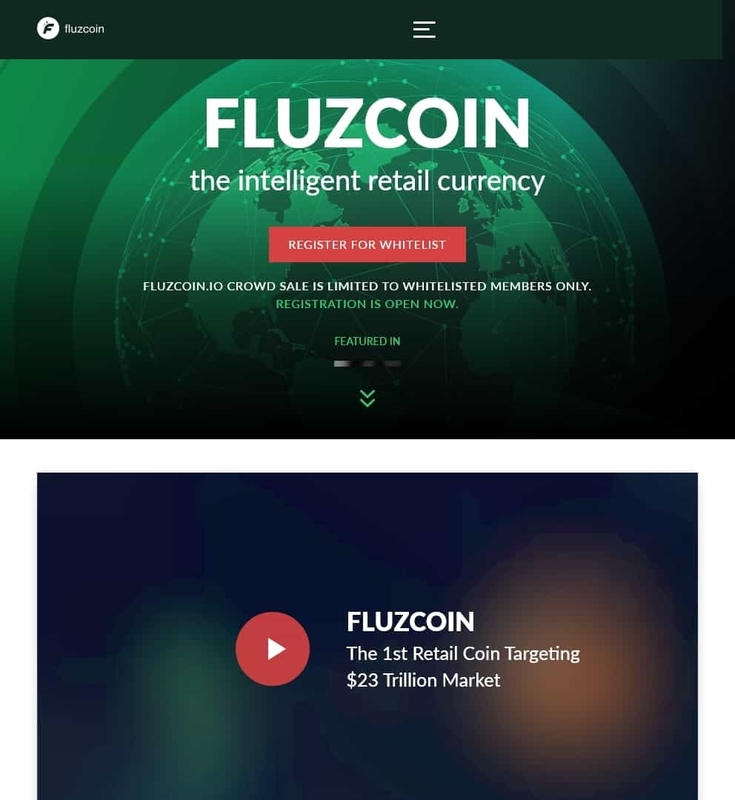 Every Fluzcoin retail participant will have completed Know-Your-Customer (KYC) check, thus providing merchants with a compliant coin, who will also gain access to a new generation of digital and mobile consumers.